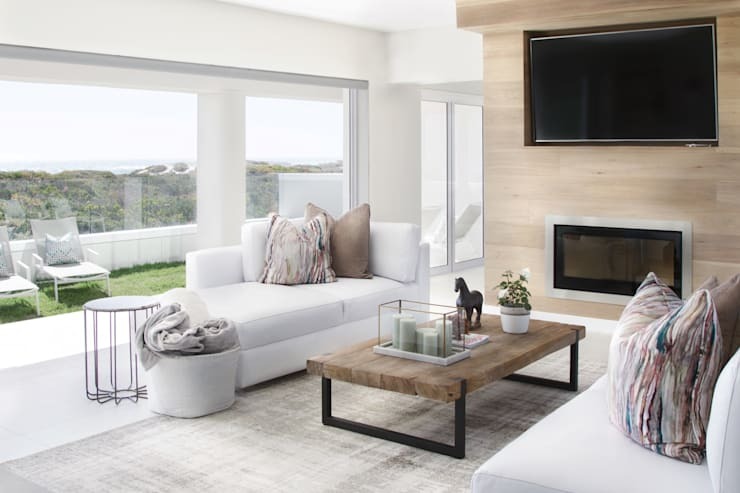 We all know how easy it can be to have the perfect living room furniture and then when we put it all together, the room just doesn't look right. In fact, there are even mistakes that we can avoid for the perfect living room. 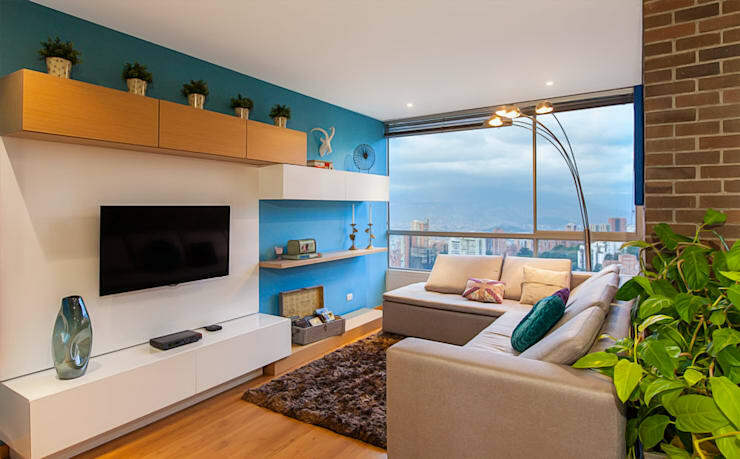 Today on homify, however, we are going to look at 7 furniture combinations for the perfect living room. We will teach you some tips and tricks so that you can see what works best together. You'll have a living room that looks like it comes out of the pages of a design magazine! 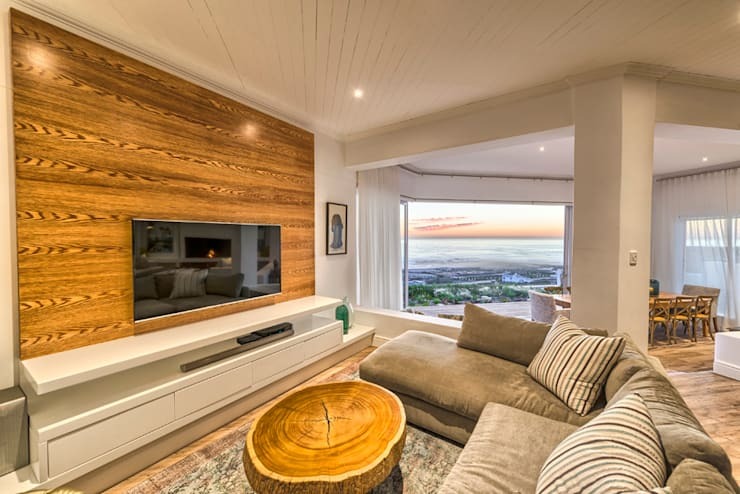 Wood is a wonderful addition to any living room, but it works especially well with neutral and earthy tones. Here we can see how it makes for a homely and cosy environment that envelopes you in warmth and charm. 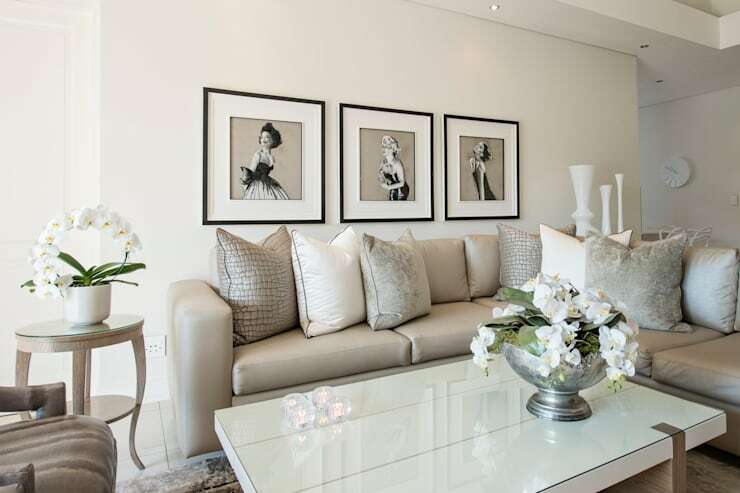 Grey is synonymous with elegance and sophistication, but it can overwhelm a living room space if you use too much of it. Rather introduce grey in the form of a cushion or two or a plush throw or blanket. You can also use cushions to introduce splashes of colour and charm to the environment, pairing them with more neutral or solid tones. 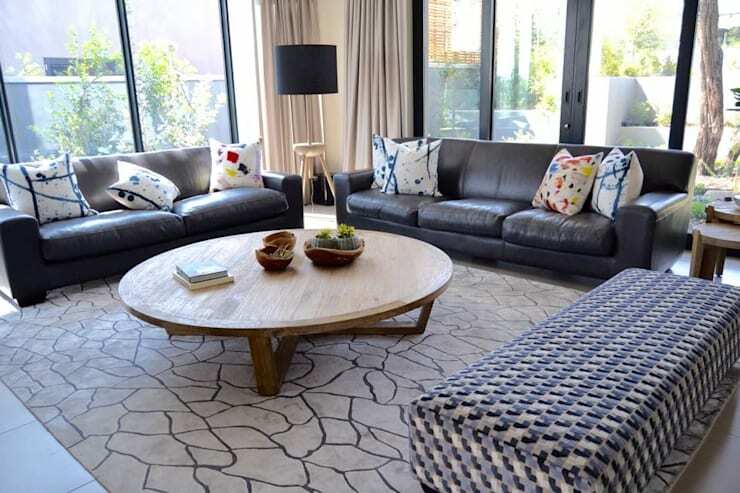 Here we can see how black leather sofas work flawlessly with colourful cushions. Paint one of the walls in your living room a bright and bold colour, especially if natural light flows into the living space. You'll have a beautifully cheerful environment that doesn't overwhelm. Shelves, whether on the walls or in the form of a standing piece of furniture, work well in any living room. They allow items to be stored and arranged neatly while ensuring that they remain on display. They also utilise vertical space. Have a look at this article: Things to consider when choosing shelves. Pair neutral or wooden furniture with a rug full of personality and charm. Here we can see just how dynamic patterns can create a room full of energy and style. 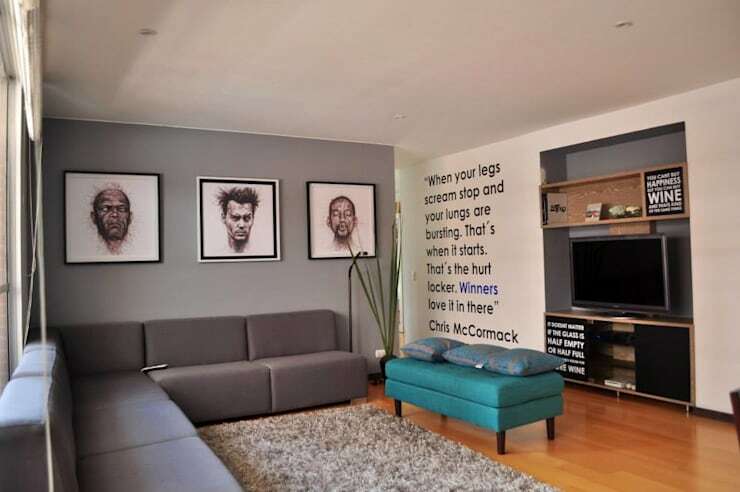 Vinyl wall art, whether in the form of words or patterns, can bring that unique touch to the living room. Here we can see how the black and blue words match the colour combination throughout the living room, creating a very harmonious environment. 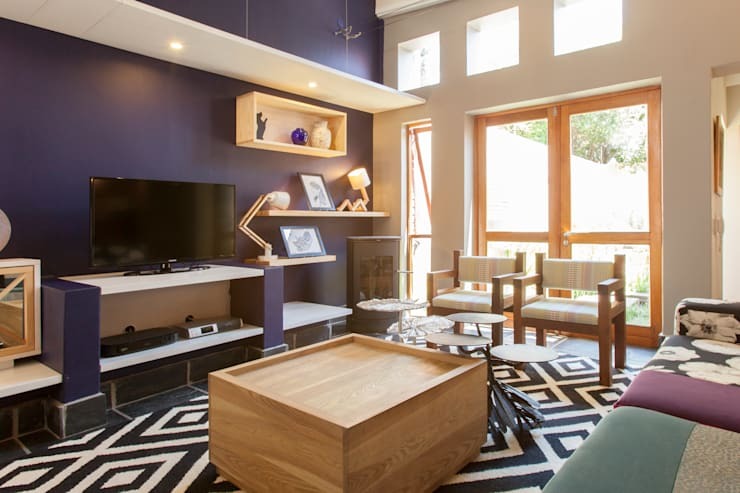 Also have a look at these 9 design tips from South African living rooms.